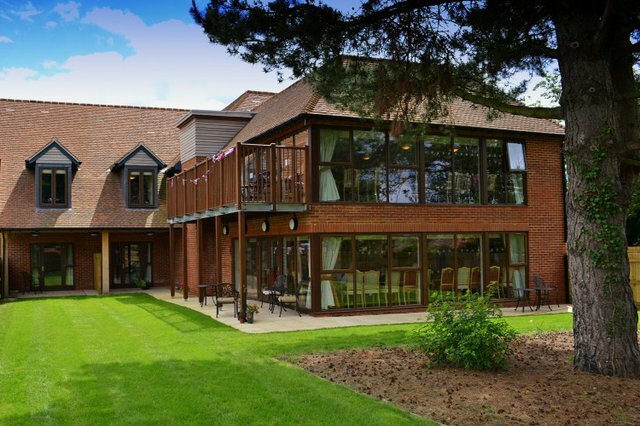 Abbeycrest care home with nursing is located in the quiet village of Sonning Common, in the heart of the Chilterns, offering exceptional residential, nursing and dementia care. 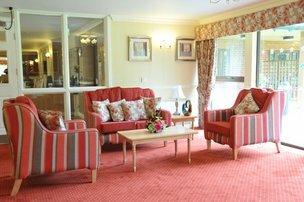 Abbeycrest provides residents with a true Care Pathway by offering a full suite of residential, nursing and dementia care. As such, residents may rest safe in the knowledge that the home can cater for their care needs both now and in the future. The home’s bedrooms and communal areas have been designed and furnished to the highest standard, utilising bespoke materials, with a blend of traditional fabrics, wall papers and furnishings to create a real ‘home from home’ ambience. 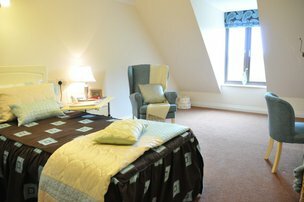 Every bedroom features an en-suite bathroom and many have patio access to the landscaped gardens or Juliet balconies overlooking the nearby woodland. Communal living is enhanced with kitchenettes in the dining areas, where residents can relax together over a tea or coffee. 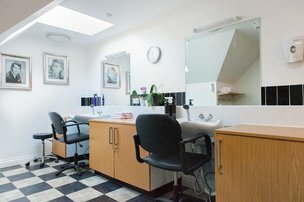 Abbeycrest Care Centre is ideally equipped to provide residential support for elderly people living with different types of dementia, including Alzheimer’s disease, vascular dementia and Korsakoff’s syndrome. 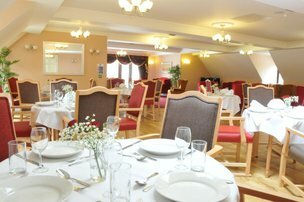 However, staff never lose sight of the fact that, first and foremost, Abbeycrest is home to our residents. Please give us a call to discuss how we can help support you or your loved one, we look forward to welcoming you to Abbeycrest soon.